This is the most common. There are certain rules to make the most out of stir frying. Make sure oil is in the wok and being heated on high heat. If you are cooking with meat, brown the meat and set it aside. Cook the vegetables, you’ll need to understand how long it takes certain vegetables to cook. 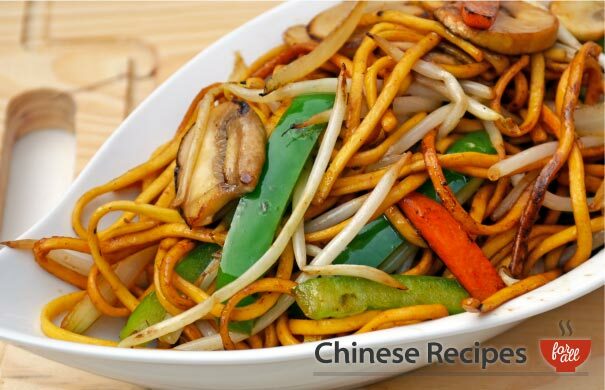 Generally we cook vegetables like onions, carrots first and then vegetables like beansprouts, sweetcorn, peas last. Add the meat back in so that all the ingredients finish cooking at the same time. Deep frying is used quite a bit in Chinese cooking. 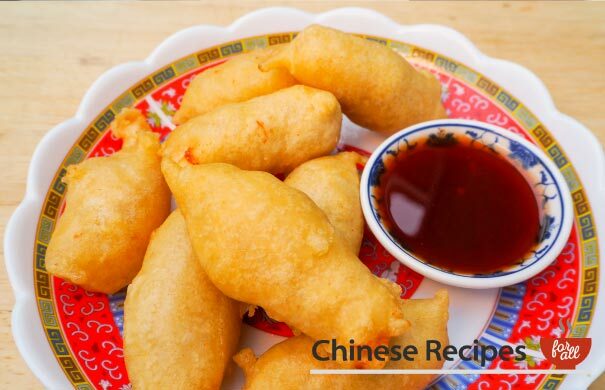 For things which include batter like sweet and sour chicken, or a sheet for wrapping ingredients, like spring rolls, or you can even deep fry meat like chicken or duck, amongst many other things. With deep frying you can use a saucepan, ideally a deep one so that you don’t get splattered with hot oil. You also want to make sure you don’t overcrowd your pan as this can lower the temperature of the oil and cause issues with how things are cooked. When placing things into the pan of hot oil, slide it in slowly rather than dropping them in to avoid splatter. 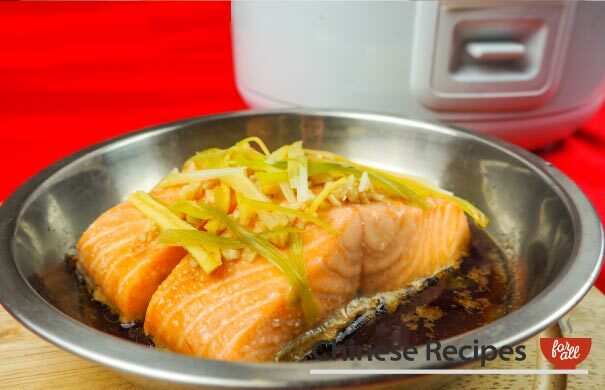 Steaming is a hugely popular method of Chinese cooking. The method is cooking food via steam. Water is continuously boiled and creates steam which in turn cooks the food which is not touching the water but is raised above it. To steam food you will need a Metal Steaming Rack which you place the plate of food on. The water boils underneath it and creates steam when you place the lid on. To get the plate of food out without burning yourself use a metal clipper which allows you to handle the plate without touching it. 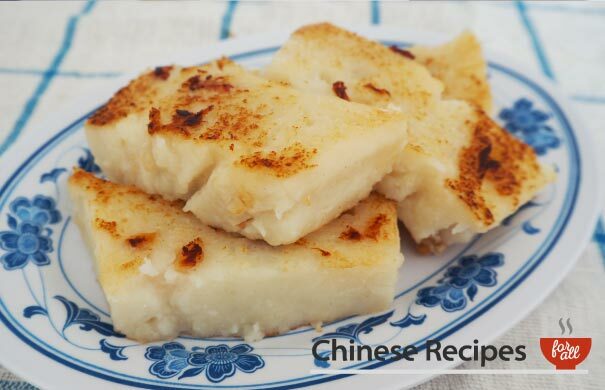 Steamed Fish, steamed buns, dim sum dishes are all typical dishes that are steamed. 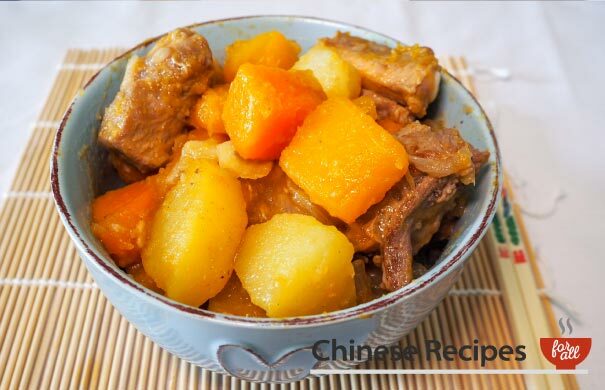 Braising is a method where food is lightly fried and then stewed in a pot for an hour or more. Meat becomes more tender and all the ingredients have longer to release their flavours. When braising it is best to cut all your ingredients the same size, that way they take the same amount of time to cook. As well as stir-frying, boiling is the other ‘go to’ of traditional Chinese cooking. 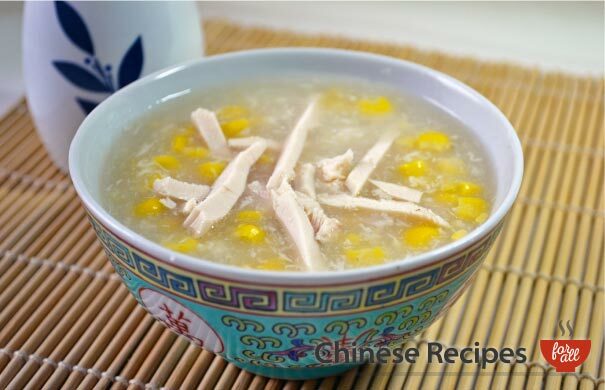 The idea is to boil your ingredients and either drain them to serve, or keep them in the broth and serve them that way. Depending how much flavour will be released from your ingredients, depends on what you will cook from it. Be careful how long you boil ingredients for. Time it as you would stir frying and make sure you don’t over boil your ingredients. 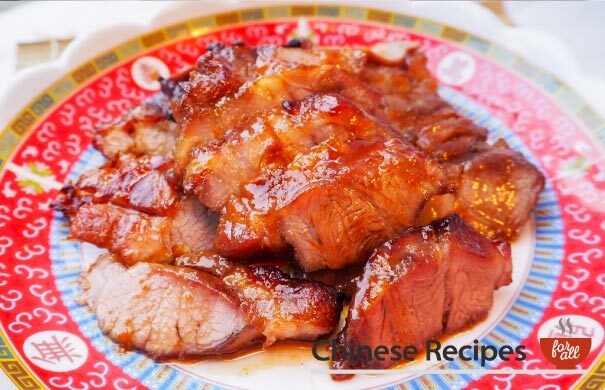 Roasting is a really traditional Chinese way of cooking meat. It takes a while to marinade and prepare and then the meat is roasted. The skin is usually made to be crispy. 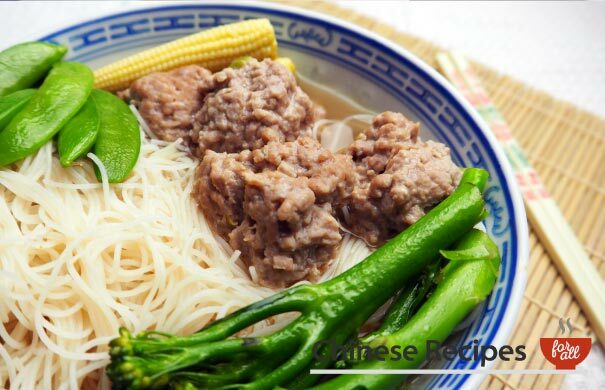 Meat usually takes centre stage and is served with rice and some pak choi. 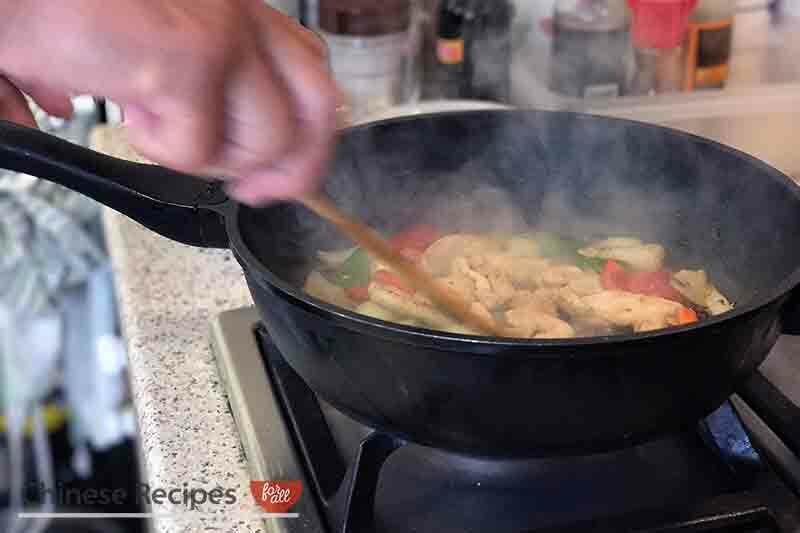 So you’re on this site, you probably don’t need convincing but we thought we’d compile top 5 reasons why we love cooking Chinese food.